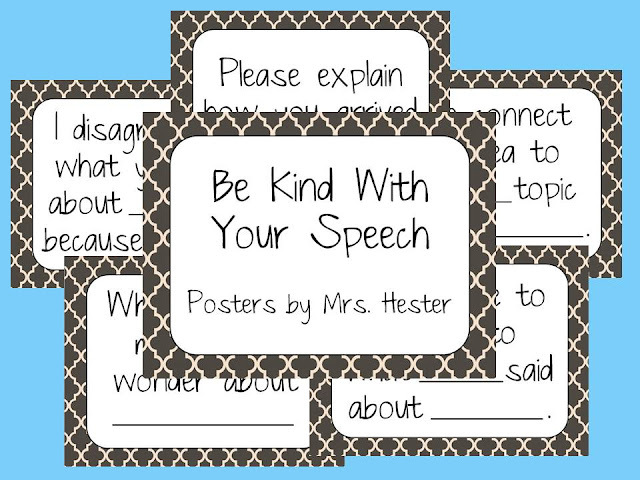 I've been loving all the "Accountable Talk" posters flying around pinterest and teacher pay teachers, so I decided to make my own! Feel free to download them and use as you like! p.s. I'm sooooo not ready for summer to end! Thanks, Katie. I appreciate it!! I attended TN Core training last summer. 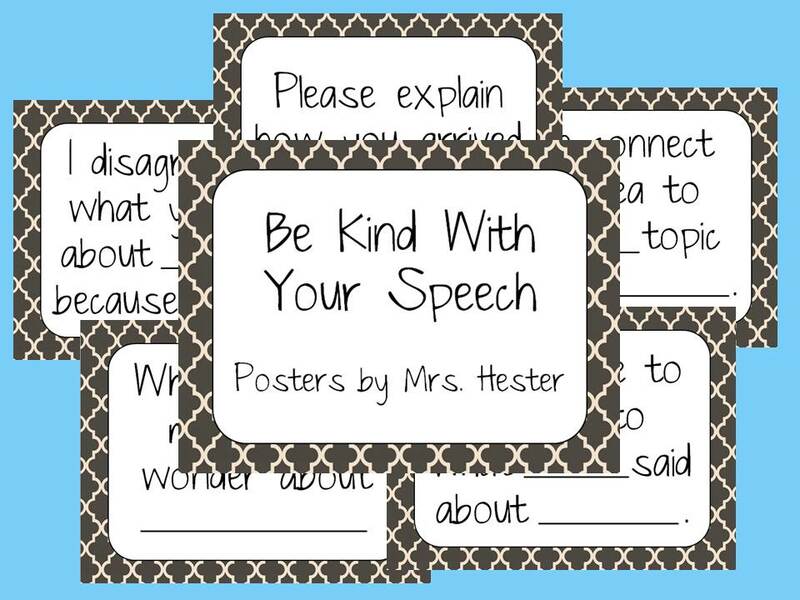 I couldn't wrap my head around using a method called Accountable Talk. This year, I have switched to 7th grade. this will make my sixth in total teaching 7th grade math. I am so glad that you made these posters. I was going to make some posters but felt that time was running out since students return to class on Monday! Thanks for your posters. PS. Your ears may have been burning yesterday. A co-worker asked me why I had a 27 folder pocket holder on my wall. I explained that I had seen it on your blog and you had your students to turn their work into the pocket holder. I am excited about trying this! I hope the posters work well for you!! And YAY for hanging pockets on the wall, it's truly one of my favorite procedures in class. 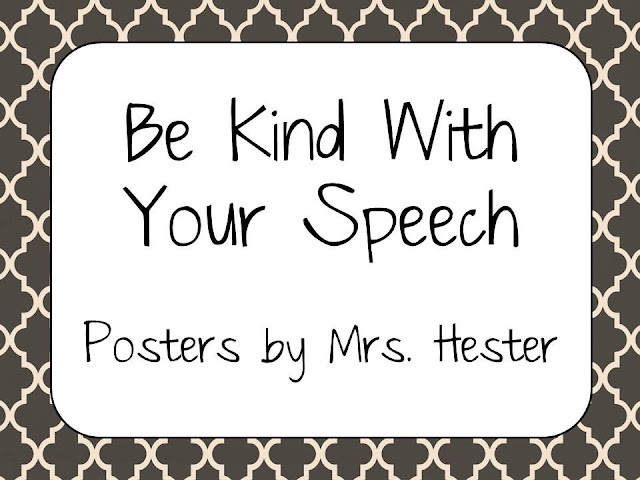 I hope it works for your and your students and you love it as much as I do!